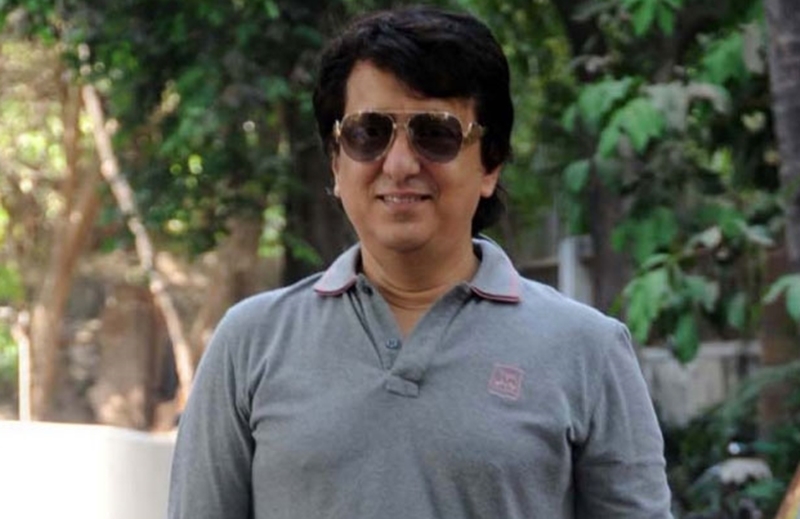 Sajid Nadiadwala was born on 18th February 1966 in Mumbai. A kick producer celebrating 51st birthday today. 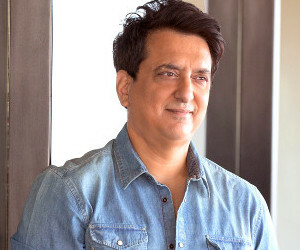 A producer made his debut in 1992 from the film ‘Julm Ki Hukumat’. After he produced most of the super hit film like Baaghi, Dishoom, Houseful, Tamasha, Phantom, 2 States, and many more. Sajid believes in lucky numbers and his lucky number 18. When he was born. It is also known that Sajid marry with second wife Wardha Khan on 18th November, 2000. And his first wife is most gorgeous women in world ‘Divya Bharti’. Who’s death suddenly shocked the Bollywood and even her fans. Even today her death is a mystery whether it is a suicide or a murder. His first directorial debut is kick stared with Salman Khan, Jacqueline Fernandez and Randeep Hooda. In a special songs, Sajid bought Divya Bharti’s song ‘Saat Samandar’ from Vishwatma songs for Rs 1.5 crore. Because Sajid is debuting as director in Bollywood and wanted in the remember of first songs ‘Saatsamundar paar mein tere peeche-peeche aa gayee’ wanted to compose. Now Sajid is set to release his upcoming movie ‘Rangoon’ stars Shahid Kapoor, Saif Ali Khan and Kangana Ranaut. The movie going hit theatre today on the birthday of Sajid Nadiadwala.